The Institute of Russian Realist Art (IRRA) is a private institution which brings back the public and social traditions of Russian artistic patronage. The IRRA museum and exhibition center was opened in December 2011, in one of the old buildings of the former cotton-printing factory built in the “Zamoskvorechye” district of Moscow dating to the end of the 19th century. The IRRA art collection is widely regarded as one of the best collections of the Russian realist school of painting of the 20th century. 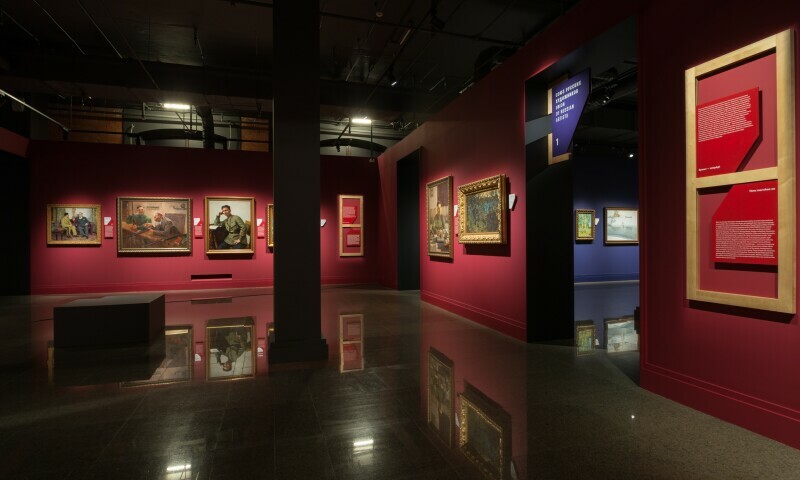 Three floors of exhibition space totaling over 4,500 square meters offer approximately 500 works of Russian and Soviet art.